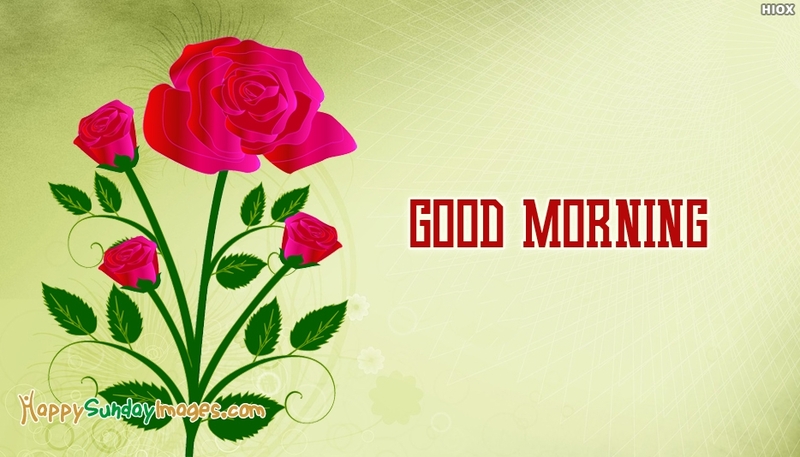 Make the day special for your loved ones and send them some good morning messages with this good morning greeting card. This Good morning with beautiful roses can really give a great start to a day. Share it now and have fun filled sunday.